I didn't know how to cook before Sweetie and I tied the knot and I learned how to cook by watching videos on YouTube (thanks for the tip Dominic Ochoa!). My first real dish (because it's not fried eggs/hotdog/ham etc.) 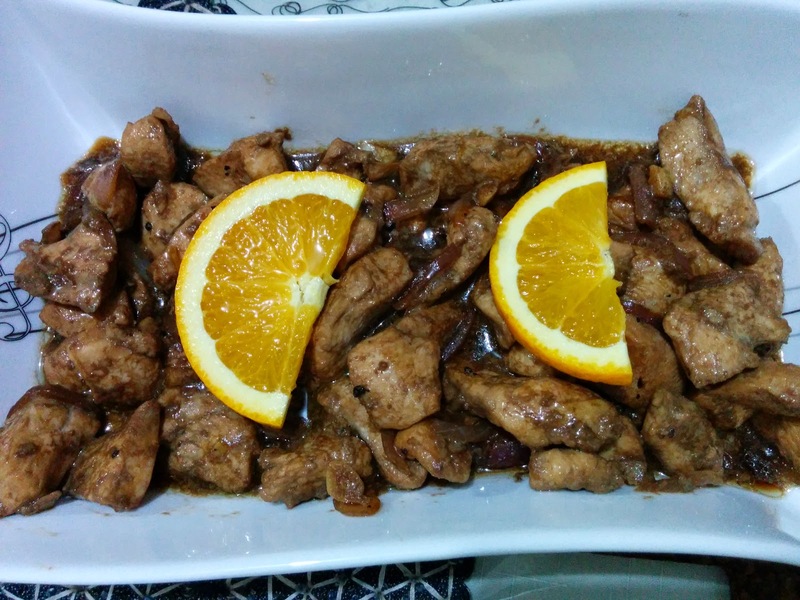 was adobo and I perfected it by watching several videos (see Komikero's adobo video).